We are so fortunate to have caring and generous supporters in our wings. Through donations, large and small, we are able to keep registration fees low and at the same time, improve our property so that it is a safe and attractive place to be. 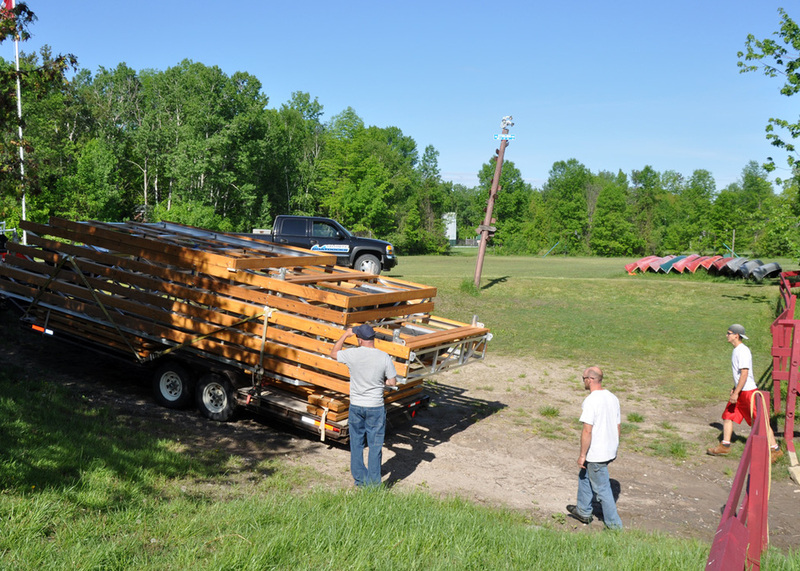 One generous donation this year allowed us to comfortably go forward with two major projects, those being the purchase of a new dock and the installation of a new walk-in cooler for the kitchen. Both were much needed additions and added greatly to our summer program. 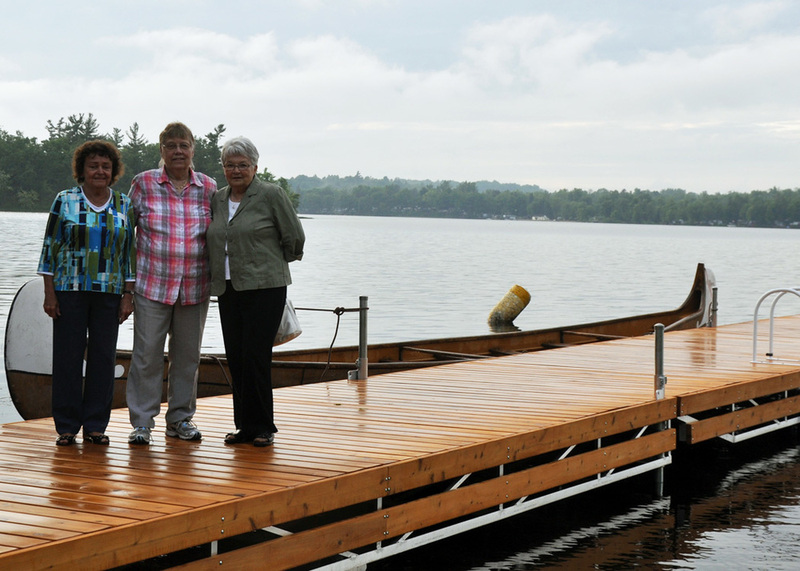 Our new 8’ X 80’ aluminum dock was built and installed in Spring 2014 by Quinte Boatdocks in Belleville, Ontario. This was a wonderful company to work with and we loved this exciting new addition to our waterfront! The need for more space in the kitchen walk-in cooler resulted in a bright new walk-in cooler installed by Hamilton Smith from Belleville, Ontario. They worked quickly to have it in place before our first spring group arrived. With the addition of chrome shelving, this stainless steel unit is easy to keep clean and a dream come true with ample space for all of the food that requires refrigeration. Thank you to our handy man Bill Chambers for removing the old unit which definitely needed to be replaced! 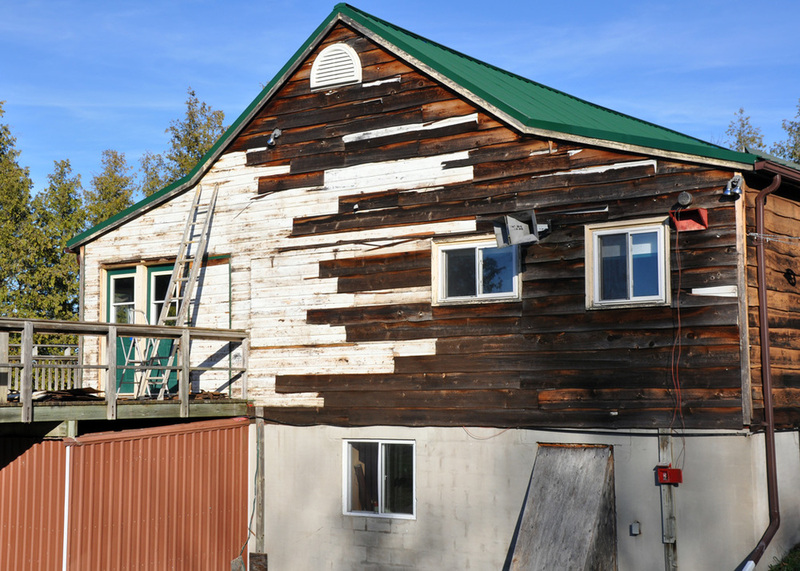 Vanderburg upgrades included new exterior wood siding, a painted floor and the addition of a small performance stage. A huge thank you is extended to Brad Olsen and his Centre Hastings Secondary School Class for taking on the siding as a project. This meant that we paid for the materials and the labour was covered through course credits. 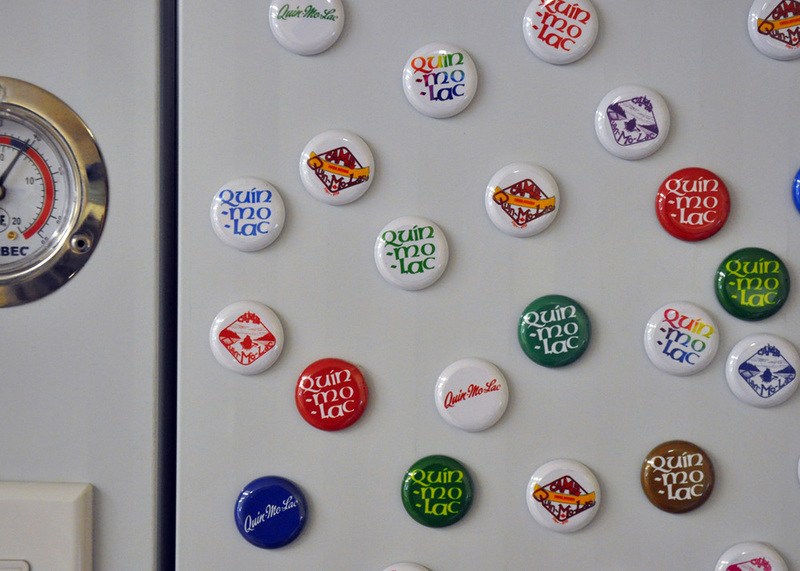 This is a relationship that is beneficial to both Quin-Mo-Lac and Centre Hastings Secondary School, and we intend to continue it with other buildings having been identified for upcoming spring seasons. Our effort to re-side the Dining Hall was the cumulative work of many. A special thank you is extended to everyone who had a hand in making this much needed project happen. · Woodley Sawmill in Tyrone for providing the pine boards at a generous rate. 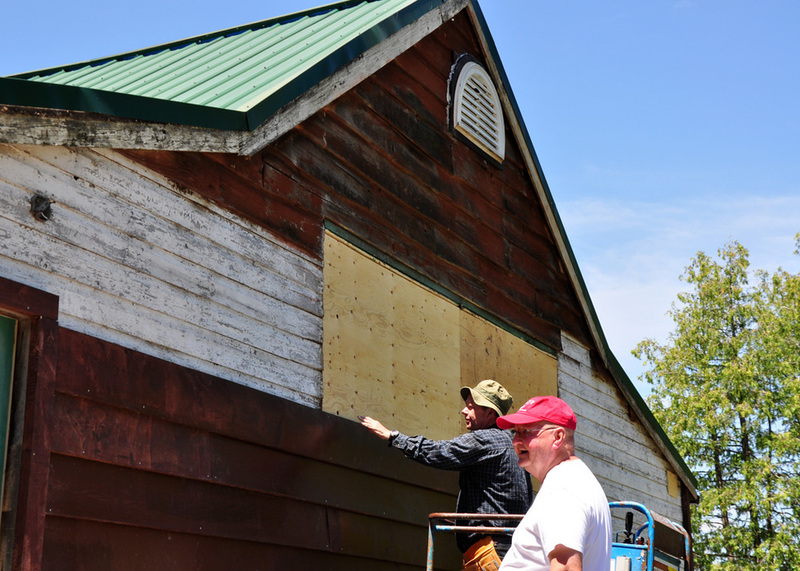 · Bill Chambers & his brother Murray for pulling of the old siding, staining boards & putting new boards up. 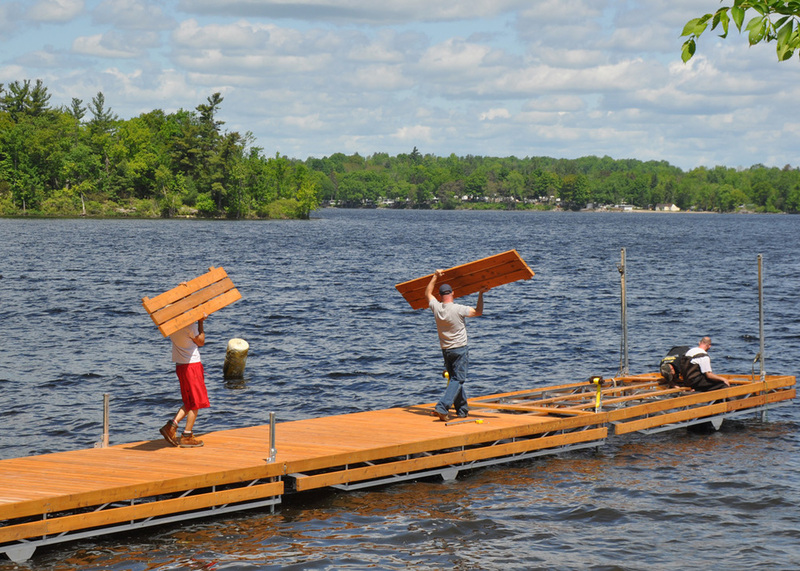 · The Pre-Camp Crew for staining boards ... it was a big job! 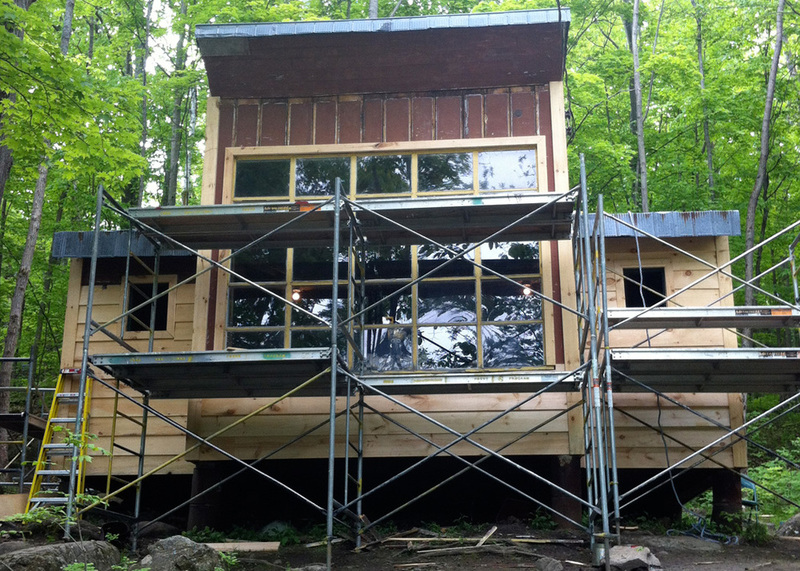 · The Maintenance Team of Shaun McLeod & Tom Oulton for their help in putting up the siding. 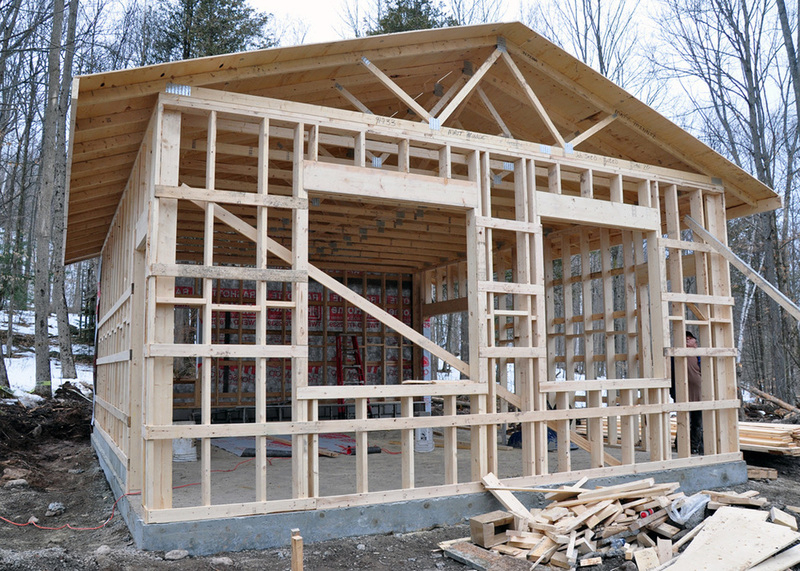 · Wendell White for working with the Amish Community to finish the job by Coed 1. 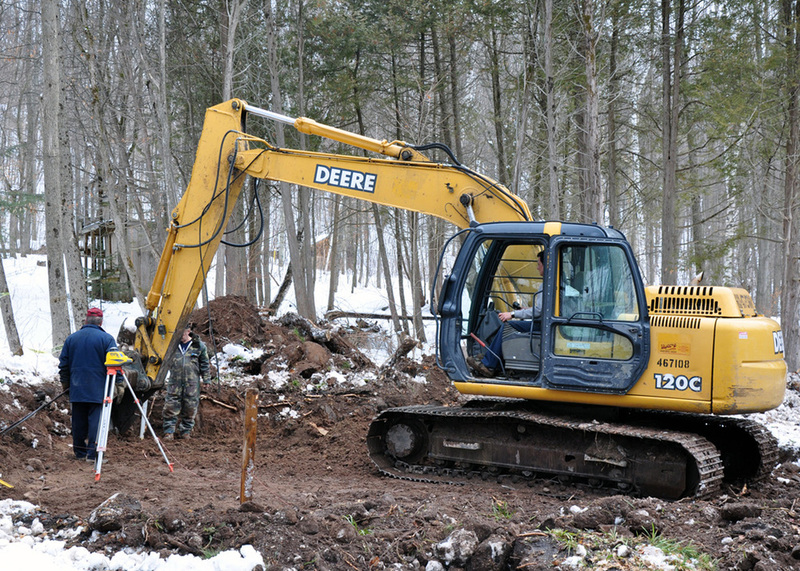 · The Property Committee & Board of Directors for coordinating this project. In order to look after our equipment, we felt it was necessary to build a storage unit that could protect our canoes and maintenance supplies. With the help of Bill Chambers, Matt Minnie and Morey construction of Tweed, we were able to create an affective use of space. We are especially proud of the wall-mounted racks that neatly organize our canoes! 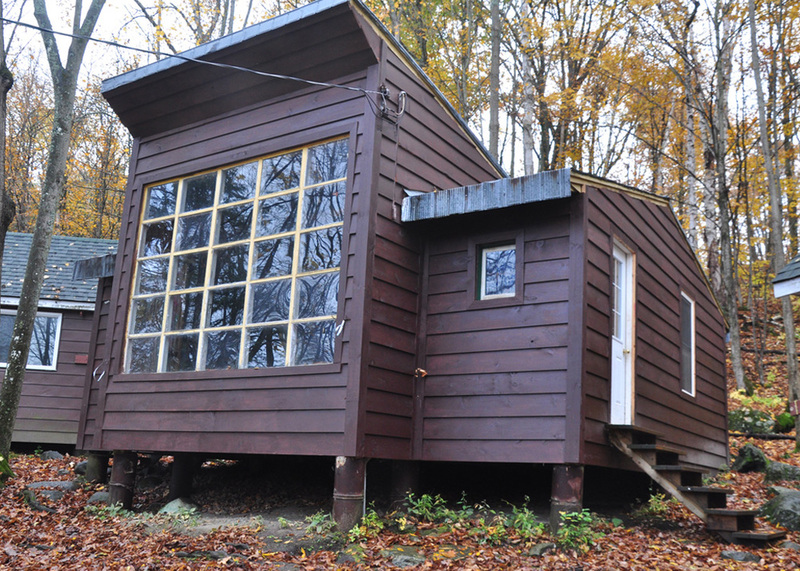 The old tripper cabin was in rough shape and needed to finally be replaced. 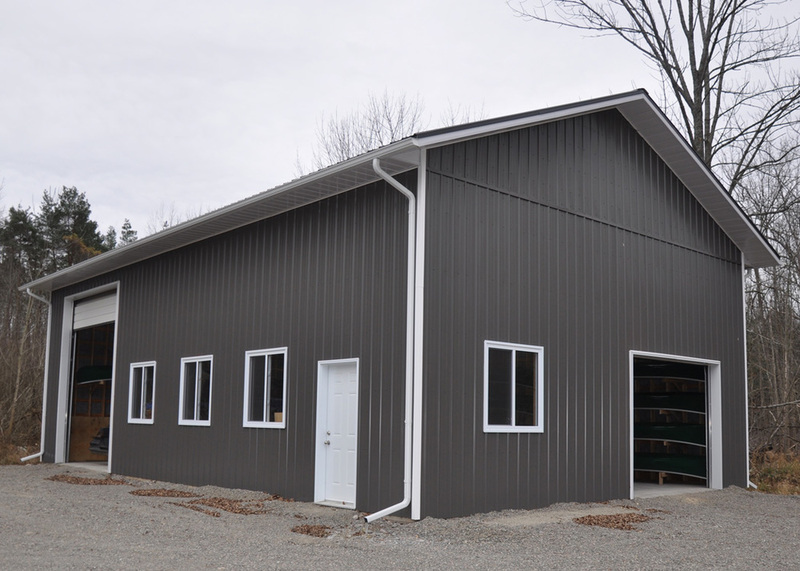 We saw this as an opportunity to expand this space to accommodate all of the uses of this building. Now there is a back room for staff use and a Front lobby to pick up gear. A special thank you is extended to Bill Chambers, and Matt Minnie for bringing this project together. 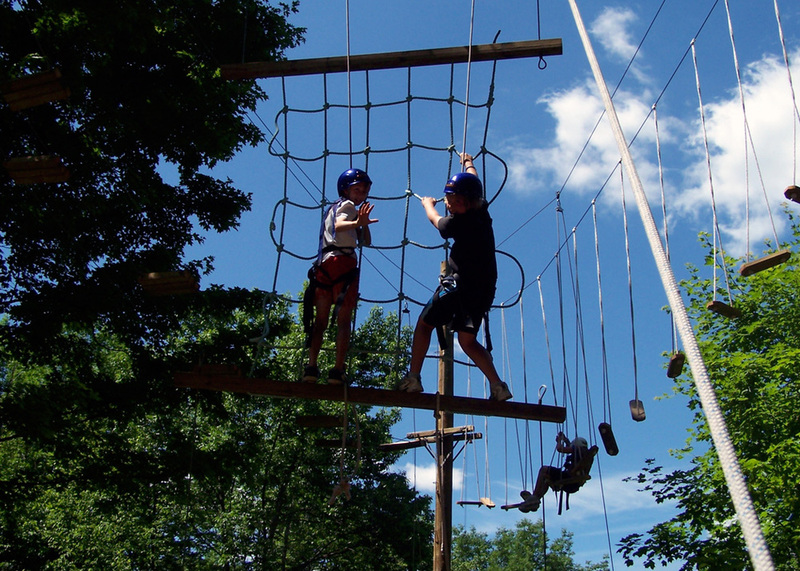 After creating archery and high ropes, we felt as though there was a need to create more areas dedicated to our youngest campers. Upon received a special donation, we decided to install a playground with lots of room to run. 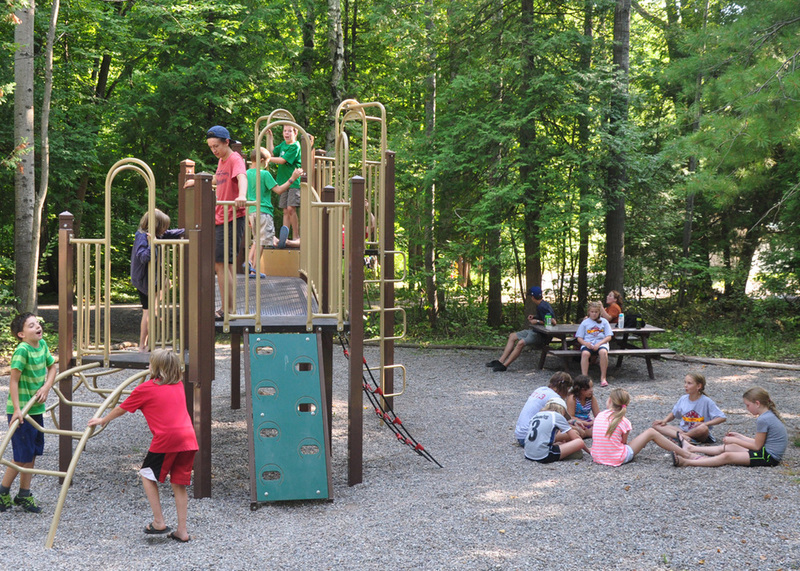 It has been fun to watch this area used in special days, camp wide games, and during downtime. 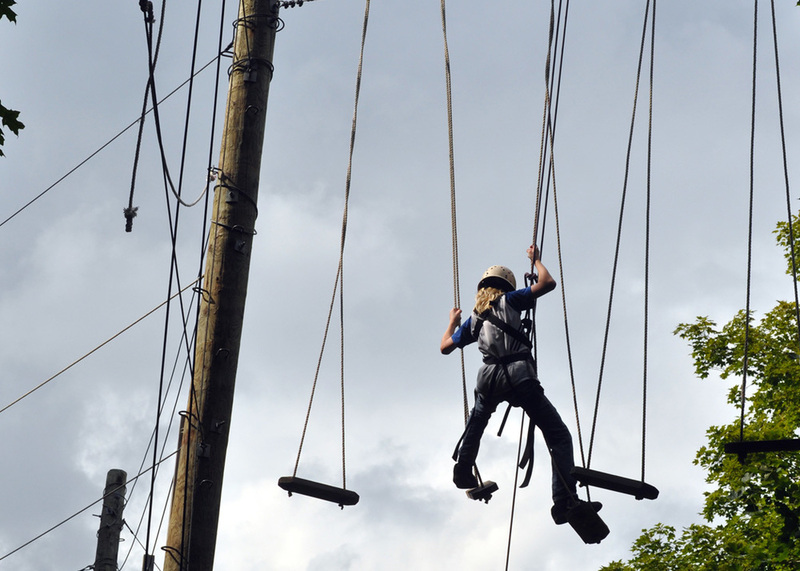 In order to compete with other Outdoor Education centres, we saw an opportunity to expand our programming to include adventure climbing. Adventureworks.Inc installed this course and has been an incredible partner to inspect it each year and keep our staff well-trained.